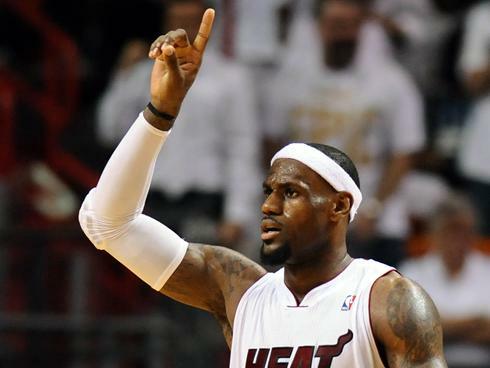 The oddsmakers are making the Miami Heat a huge favorite tonight against Boston. Well, the 8-point spread is the second largest in a opening playoff game since 1997 writes Ashton Grewal of covers.com. Handicapper Marc Lawrence charts 10 games since 1991 when a favorite was a 7.5-point or higher favorite. Only one team lost. 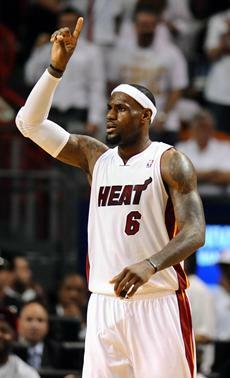 That was the 2009 Cleveland Cavaliers starring LeBron James. The Cavs also lost that series to Orlando. 1996: SuperSonics 7.5 favorite vs. Jazz. SuperSonics wins 102-72.